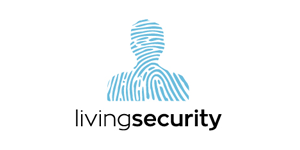 Living Security’s focal point is decreasing human error – the greatest security risk enterprises face – through immersive and intelligence-driven training solutions. Their innovative approach enables companies to measure the effectiveness of the program and uses collaboration and hands-on techniques to reinforce training materials. To learn more about reducing cyber security risk through more effective employee training, visit livingsecurity.com.